Earlier this year I had the opportunity to travel to Namibia on assignment for Olympus Australia. 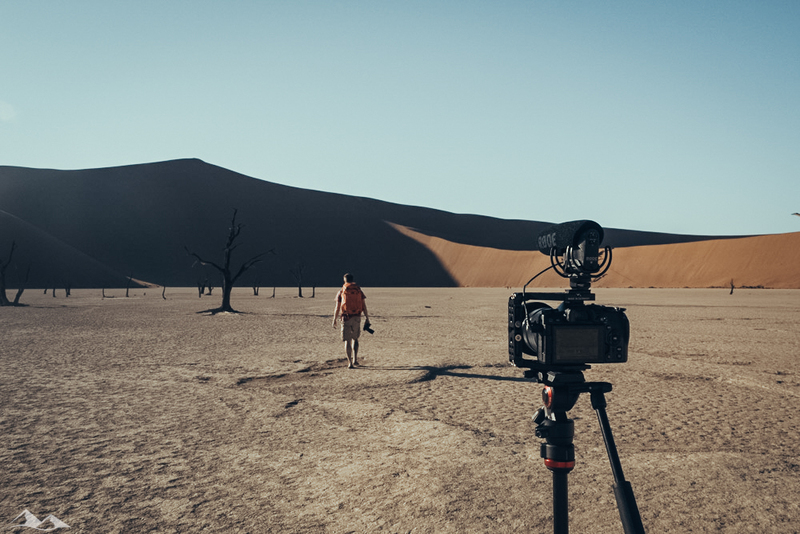 With the task to create something that would show off the filming capabilities of the Olympus flagship camera, the OM-D E-M1 Mark II I set out to create a short film of my 11 day trip in Namibia. 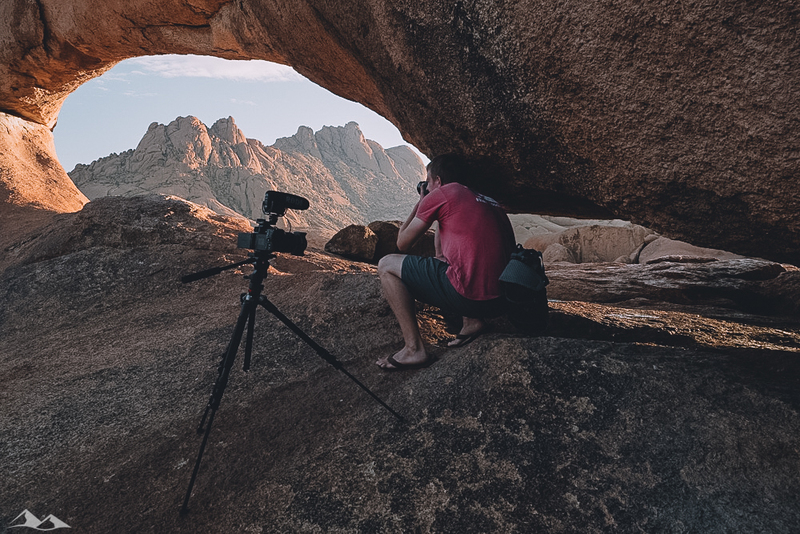 The result are 2:20min of fast flowing footage that not only show off the amazing stabilisation, but also the high quality footage that can be captured with the OM-D E-M1 Mark II. I’ve been using this camera since November last year and with every project it grows more and more on me. It’s one of those cameras that, plain and simply, brings back the fun of creation. It’s packed with features, functionality and capabilities that just make my life as an adventure photographer more fun. 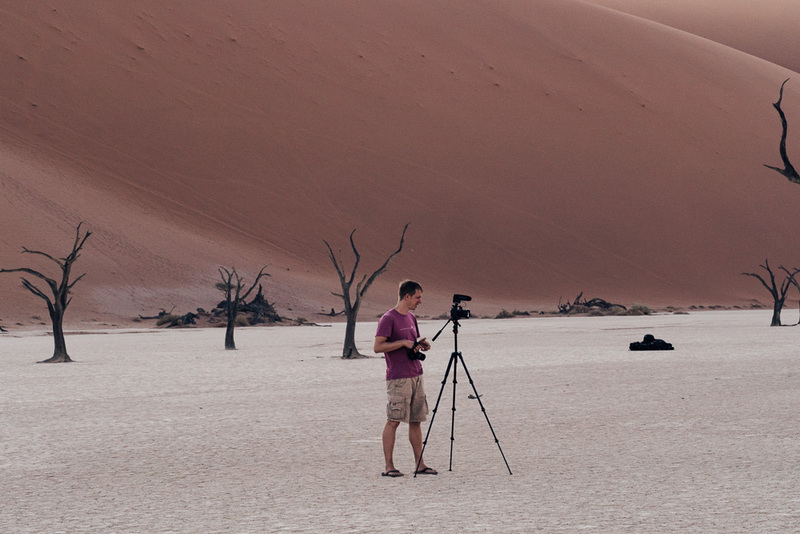 Namibia was the perfect place for this assignment. I had never been before and had very little knowledge of the country before I went. I had, of course, done my research and knew of the places I wanted to see and capture. 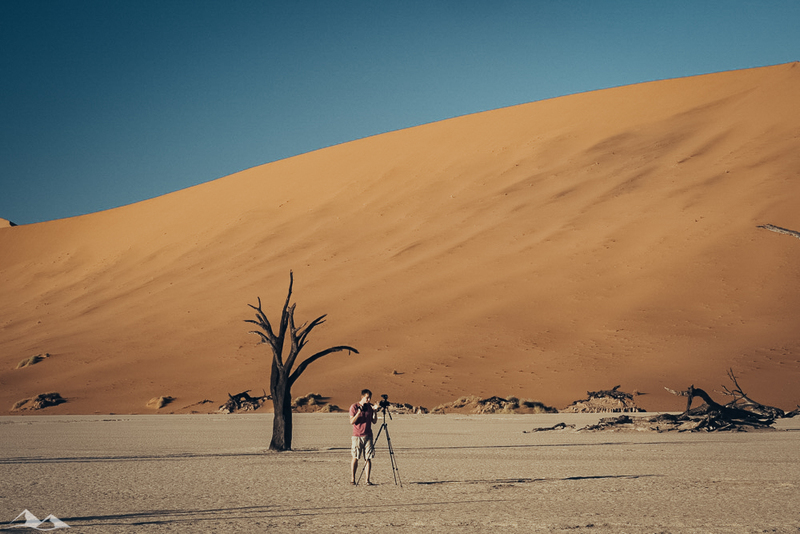 But Namibia is one of those countries that’s still very much off the beaten path and it will take quite some commitment and time to get around. It’s a big country! If you’d like to find out about the exact itinerary you should check out our 11 day road trip itinerary and guide over on our travel blog: The Sandy Feet. The result of this trip was of course more than just this highlight reel. I also managed to create 2 more Adventure Photography On Location episodes, a range of some of my favourite landscape and wildlife photographs so far and a brand new Lightroom Preset Pack for you to download. 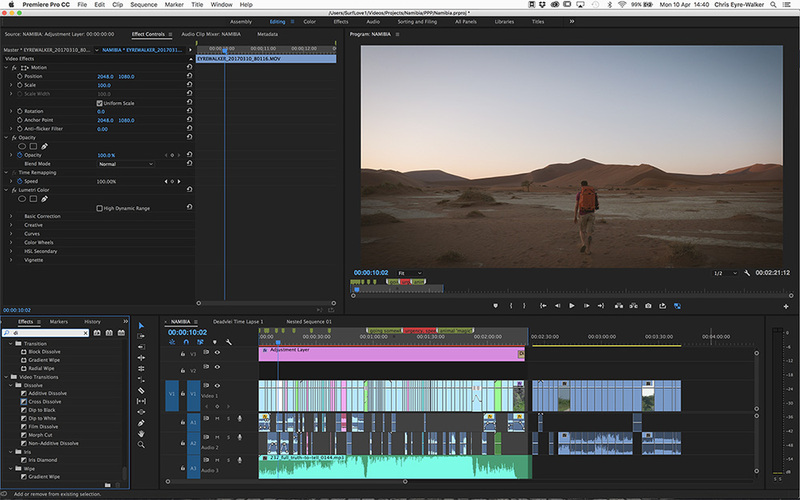 I edited and graded the project in Adobe Premiere Pro CC. The goal was to create a fast paced short film that would beautifully work together with the chosen soundtrack. It took me about 4 days to create the final version. I shot everything in C4K (4096 X 2160px) at 24p in a flat colour profile in camera and only did slight contrast and saturation adjustments for each scene. Some scenes were shot handheld out of a moving vehicle (on a rough gravel road) and had to be stabilised in post. But in general the stabilisation of sensor (+ lens in some occasions) gave me total freedom to shoot almost every scene handheld. It was an absolute pleasure creating this short film and I hope there will be plenty more to come in the future.